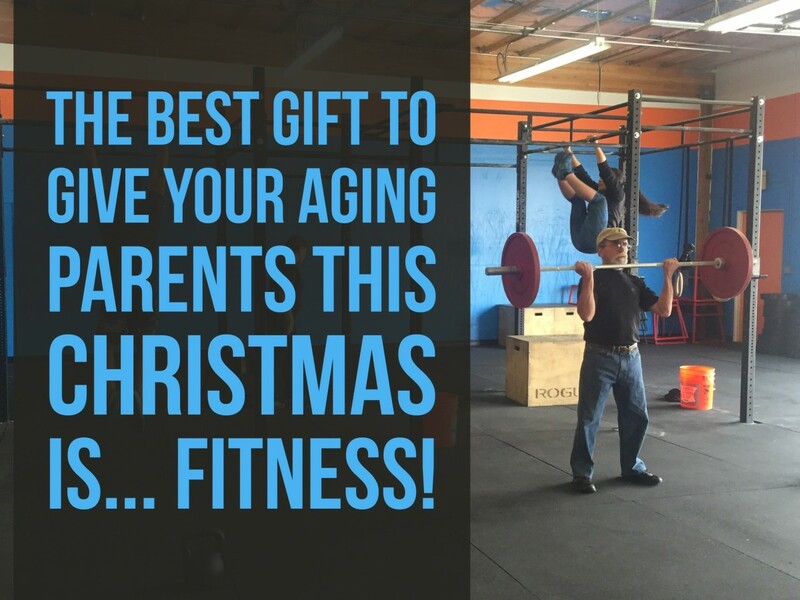 The best gift you can give your aging parents this Christmas is fitness! Home » The best gift you can give your aging parents this Christmas is fitness! So it’s that time of year where you need to find something for your parents..have you ever considered the gift of fitness? The time of year where you rack your brain wondering what to get your parents—who always say they have everything they need and want—for Christmas. The best gift you can give them is something that will help them live longer, healthier lives, so they’re around for many years to come. So they’re around to watch their grandchildren grow up. A good place to start is by giving them some personal training sessions with one of our professional coaches. We know, you probably have some questions and concerns, so it’s time to address some of the most common ones people have about beginning a fitness program in their 50s, 60s, 70s, or even 80s. This is why your parents will work with a coach in a one-on-one environment. We will put together a plan to keep them, first and foremost, safe, and second, moving in the direction of increasing their flexibility, mobility, strength, endurance, speed, and power. If your parents are retired, or have a flexible schedule, the best time for them to train is during the afternoons when the gym is quiet. If they’re able to train mid-day, there might only be one or two other people there at the same time, and we can keep the music low to accommodate them. This might be the case at the local community center, but not with us: We specialize in training people in their 50s, 60s, even 70s. Of course, we have many younger members, as well, but our community is an integrated group of diverse people from all backgrounds, who connect through health and fitness. Functional movements that translate to making life more enjoyable. Before they know it, your 65-year-old parents will be feeling younger and sprier, and will have a host of new friends of all ages to help keep them young. We will hold their hand every step of the way. 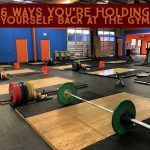 They will start with one-on-one personal training, but even once they’ve been coming for two years and do know what they’re doing, they’ll continue to receive coaching every time they step through the door. 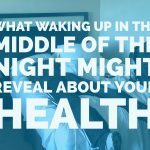 It’s not too late to get fit, it’s not too late to lose weight, it’s not too late to resume the energy levels they had in their 30s and 40s, and it’s not even too late to reverse their Type 2 diabetes. We have witnessed all of the above transformations time and time again. So if you’re stuck wondering what to get your parents this year, ask us about how to get them involved training with us.